Maxwel dreams of being a surgeon. 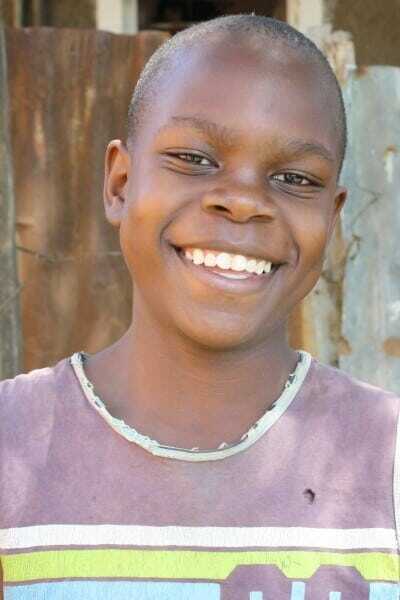 His mom sells mandazi (Kenyan donuts) for a living. Maxwel is one of the top students in his class. He is a confident, determined, brave, and courageous young man. Maxwel loves to eat fish, play soccer, read books, and laugh with friends.